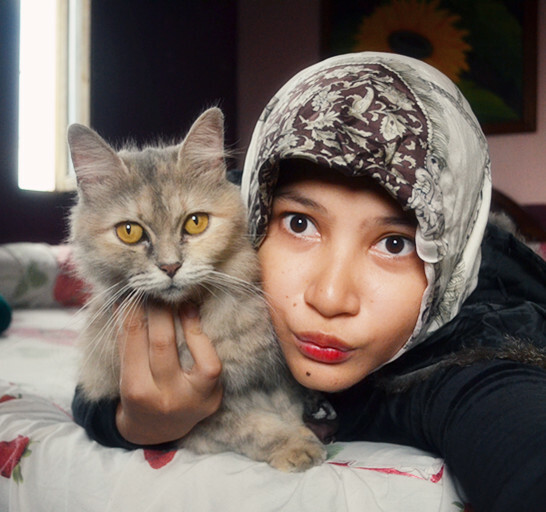 I love her so muchh….. >.< We met since 6 years ago. 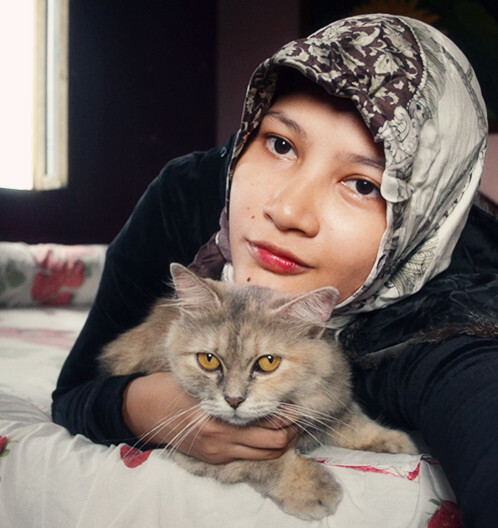 Alhamdulillah until now she still with me, she’s just like my baby xD she loves give me a love, being spoiled, she always accompany wherever I go, she such a smart cat, and lovely mommy for her kids. 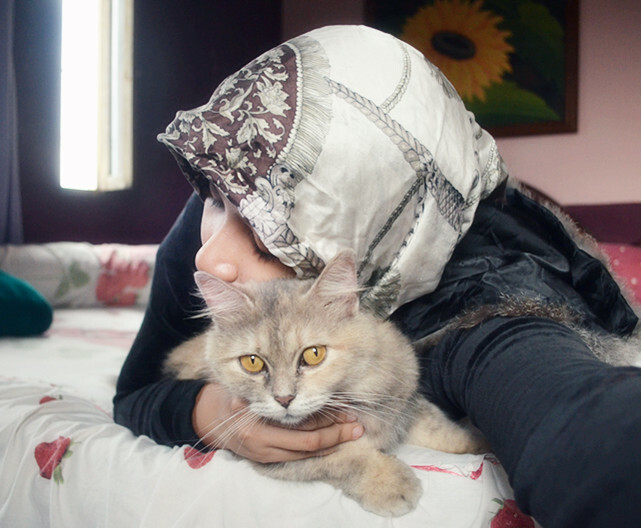 I hope she always being with me until the death do us apart. Aamiin..
Well, how about you ? Do you have a story about your lovely pet?